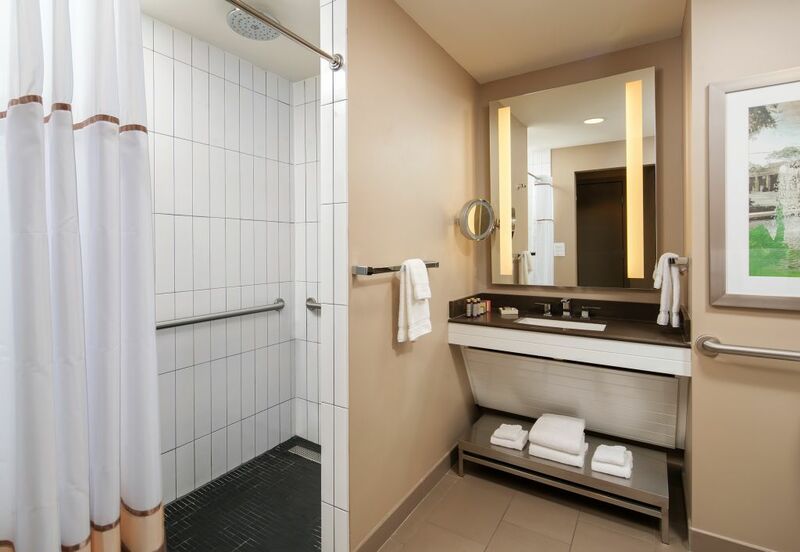 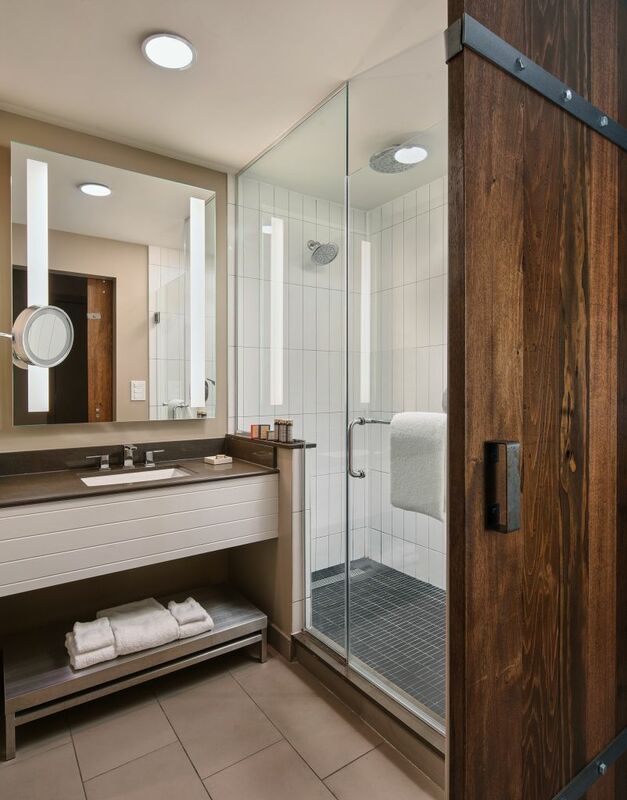 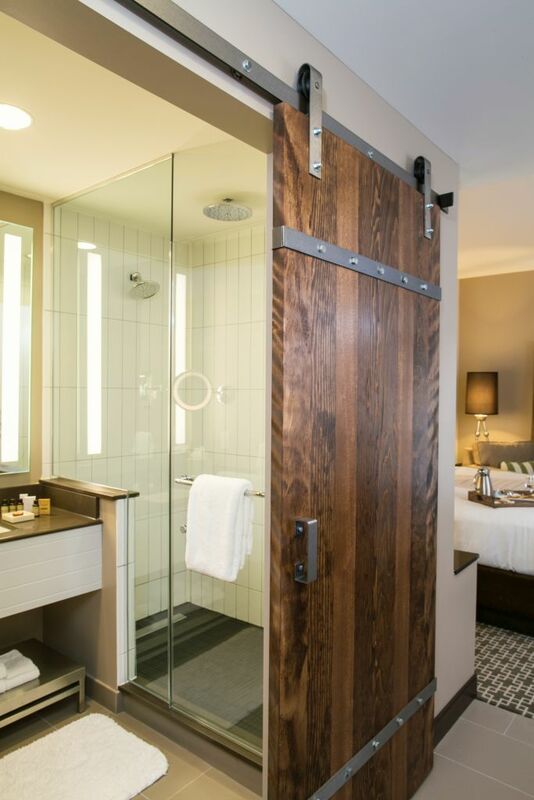 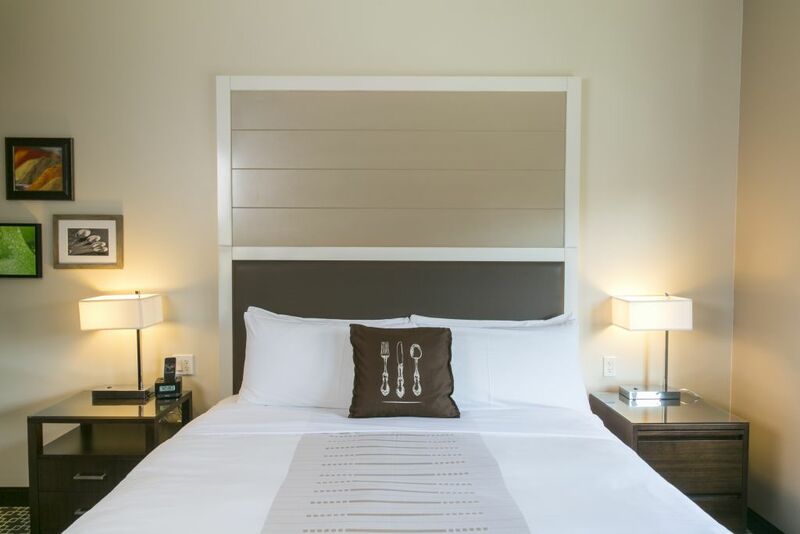 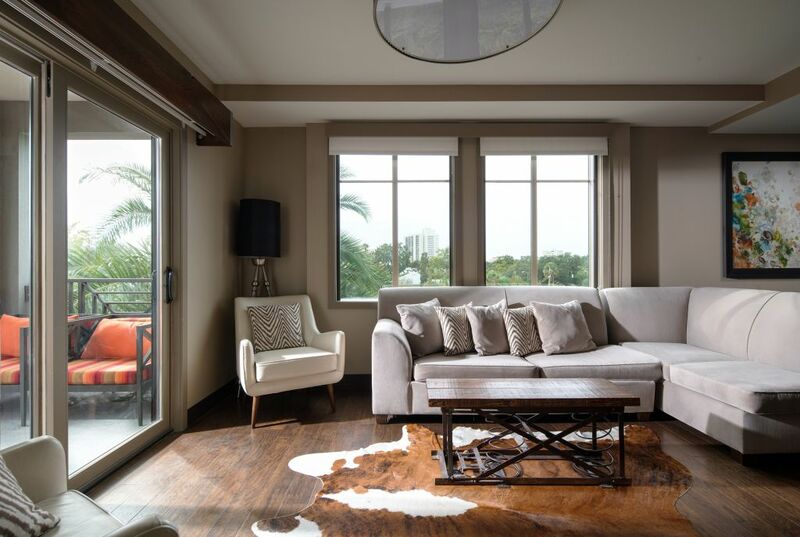 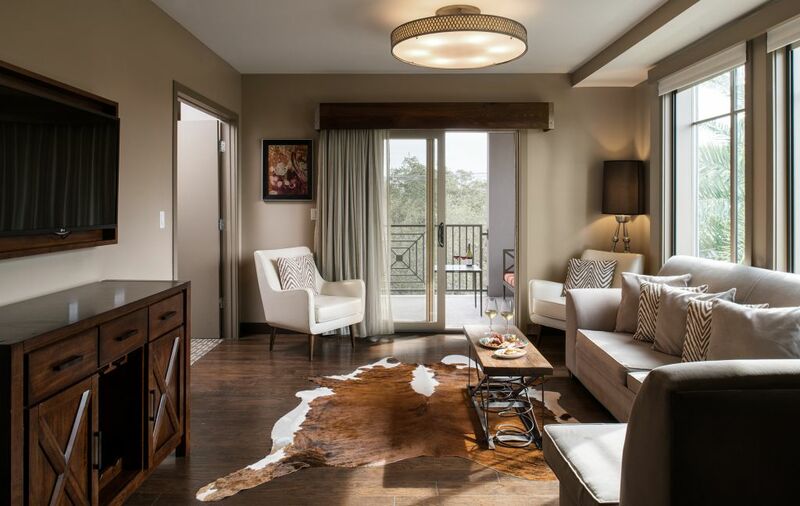 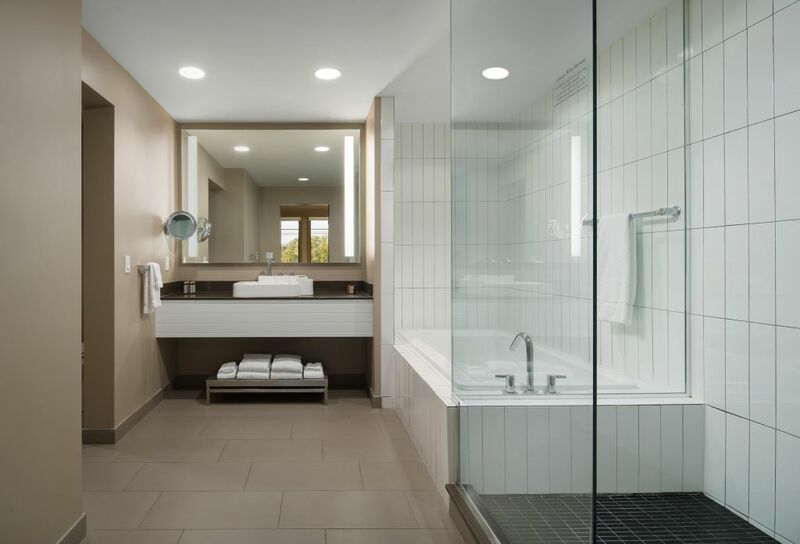 Guests will enjoy butcher block style cabinetry, reclaimed wood doors carved locally by hand and luxurious rain showers. 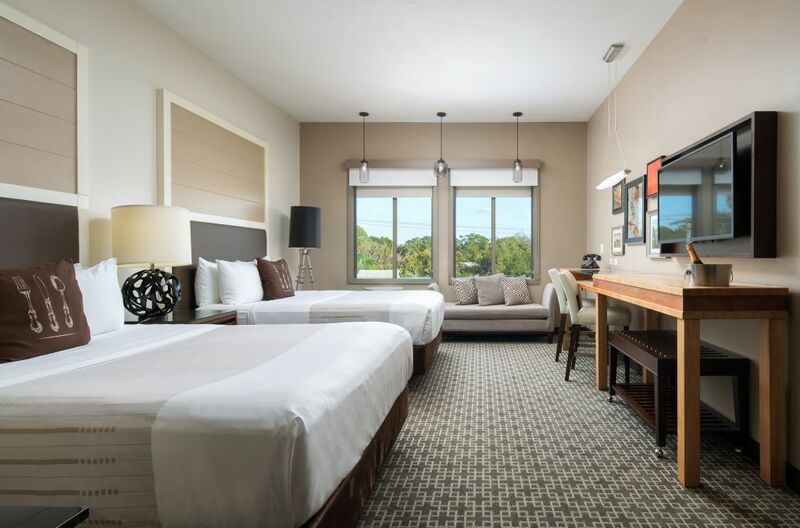 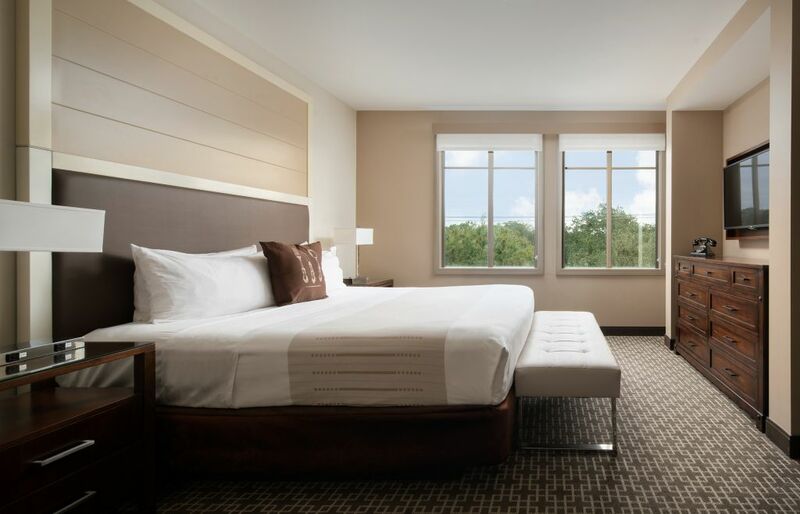 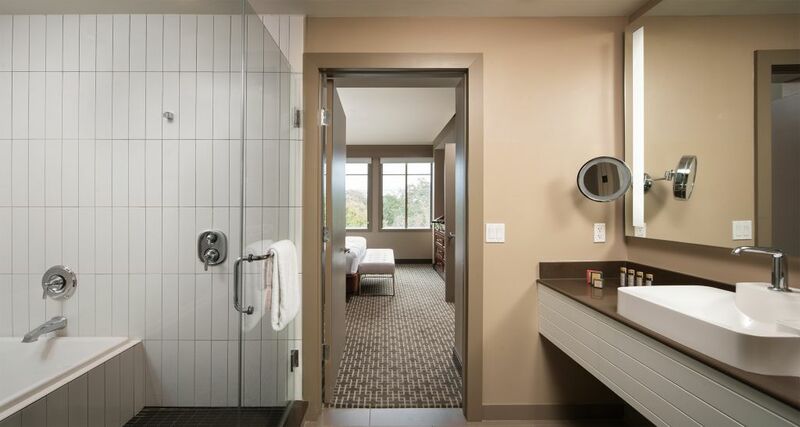 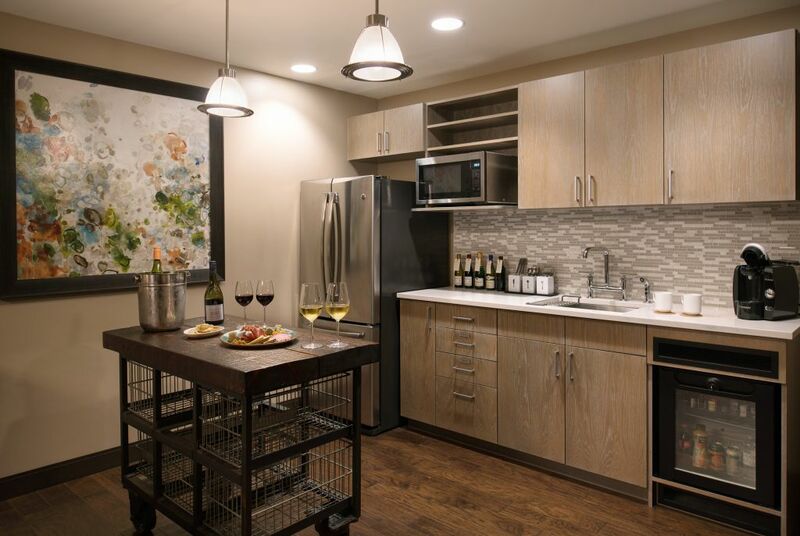 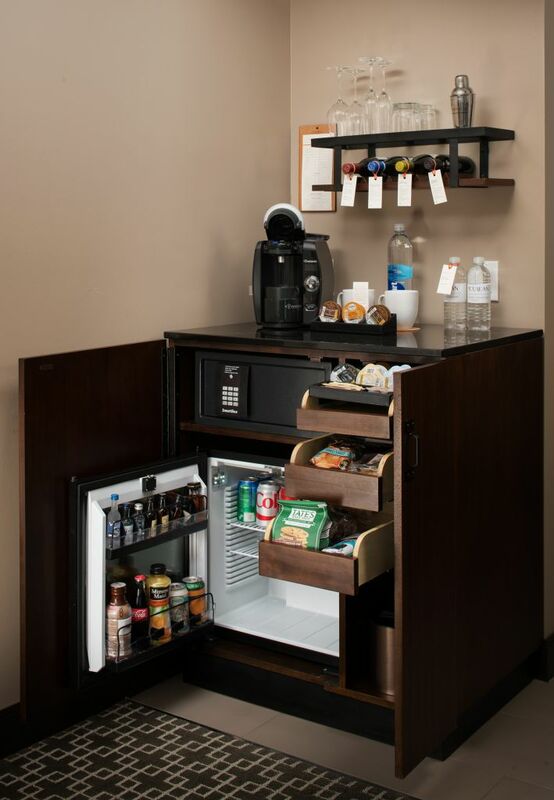 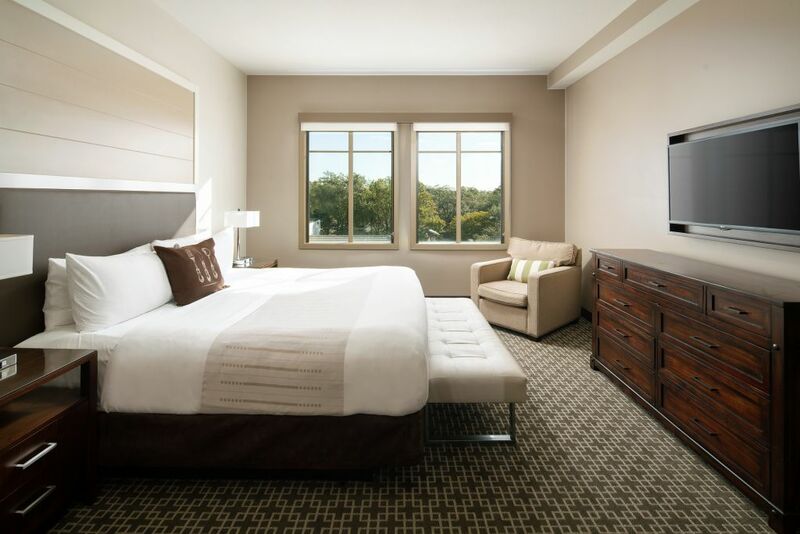 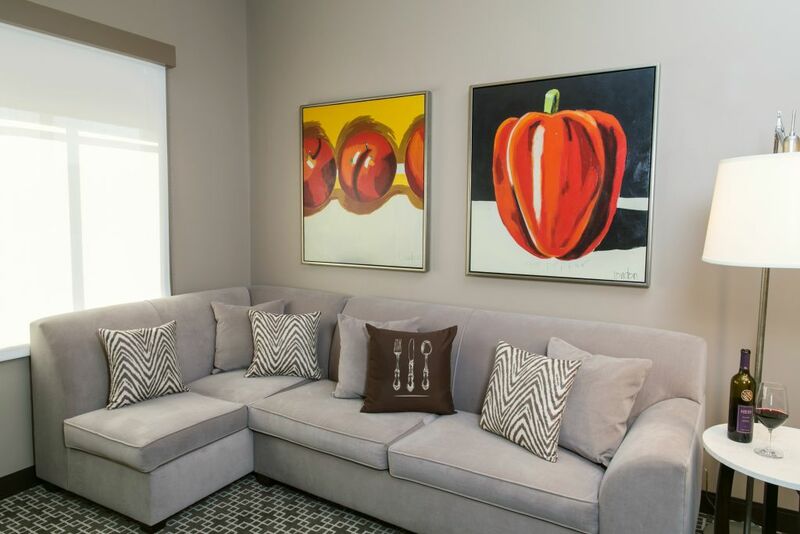 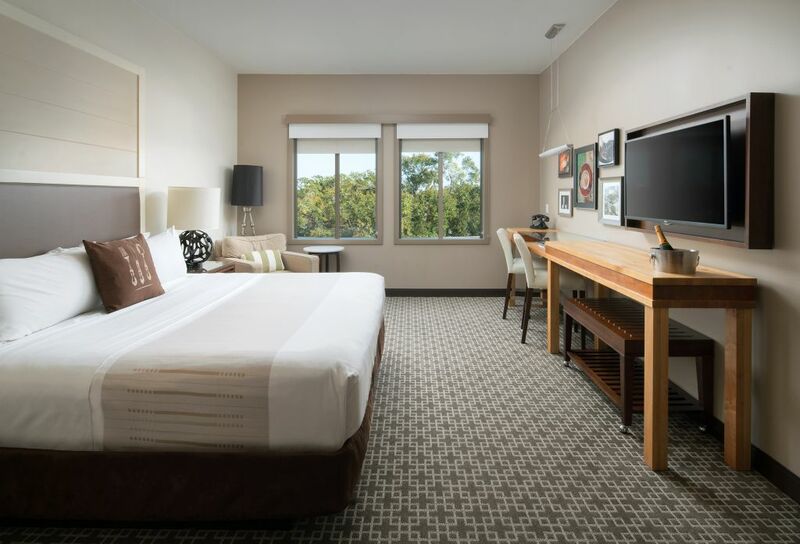 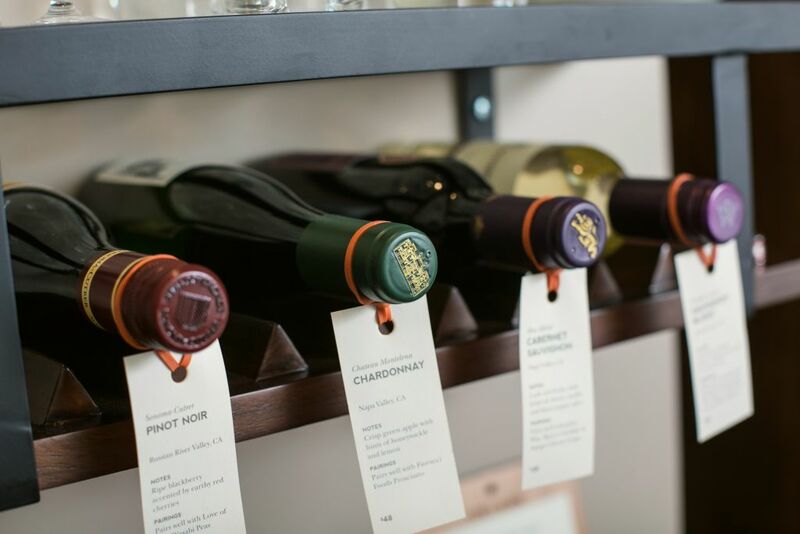 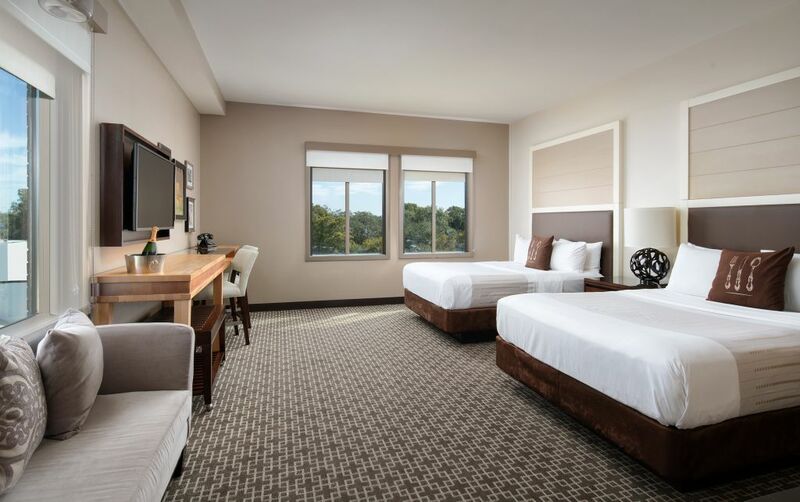 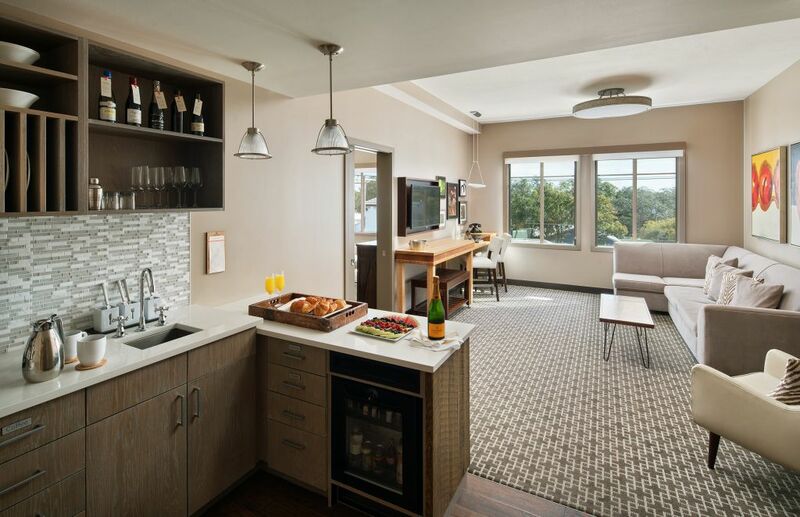 All rooms feature personal artisan pantries stocked with premium liquors, locally crafted beers, still and sparkling water, coffee and espresso and a diverse selection of five, half bottle varietals with suggested pantry pairings. 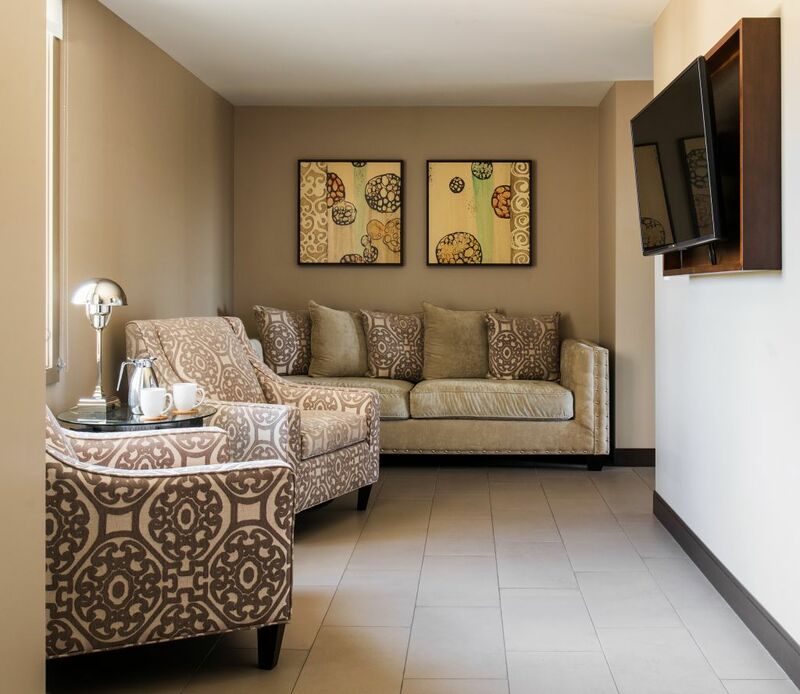 We want guests to have every opportunity to enhance their travel experience. 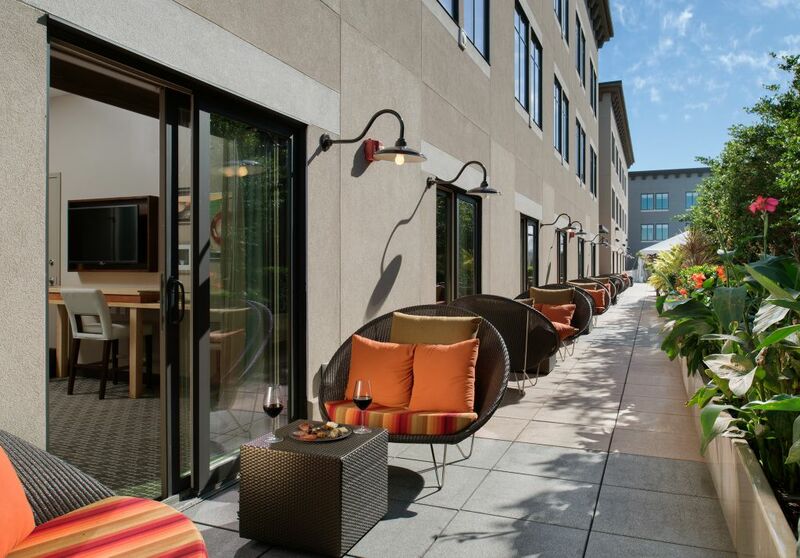 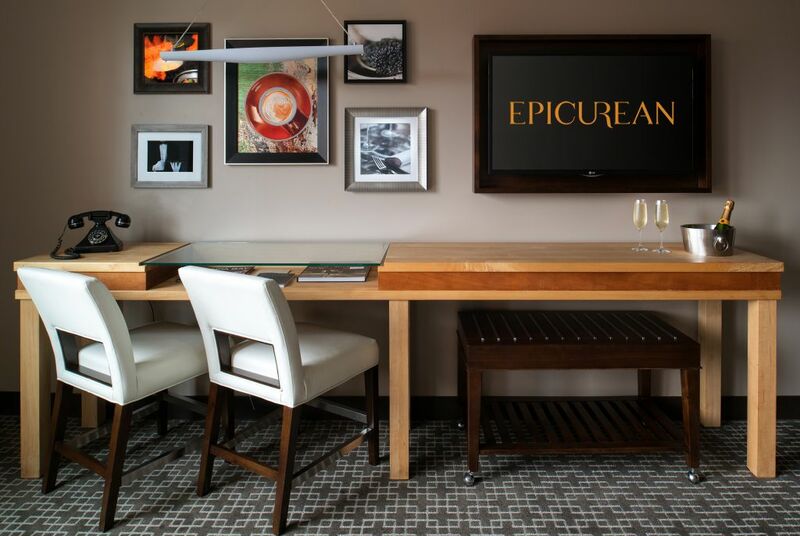 This is why Epicurean Hotel is a proud member of Autograph Collection. 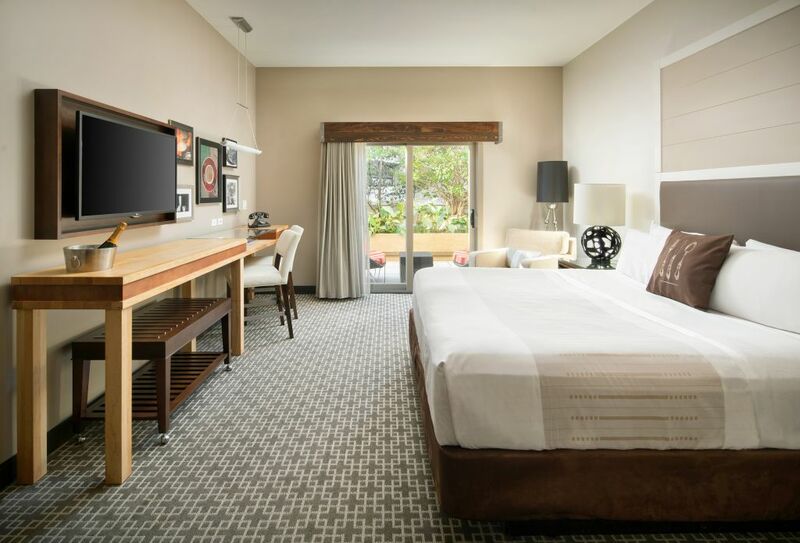 Stay at our hotel and unlock all the benefits of the world’s leading loyalty program.